Bowling lovers don't necessarily want to be limited to their local bowling alley to be able to play bowling. 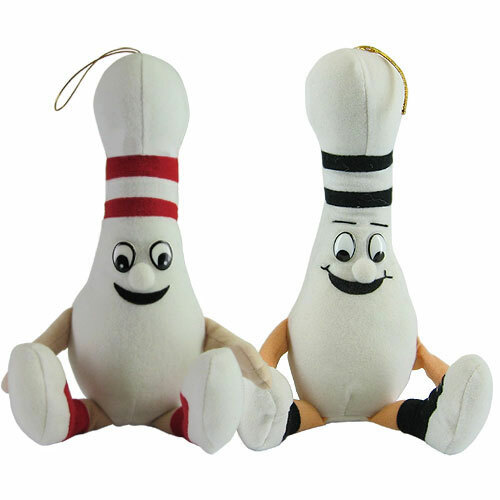 There are some great bowling toys available as gift items for those having a birthday, an upcoming retirement party, or for children who might enjoy bowling games. 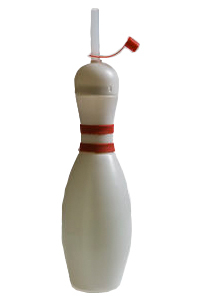 Here at Bowling Delights we offer a great assortment of bowling toys for people of all ages including some interesting bowling toys that you probably won't find anywhere else. And a variety of other bowling toy sets for infants, toddlers, preschoolers, and older children as well as adults. 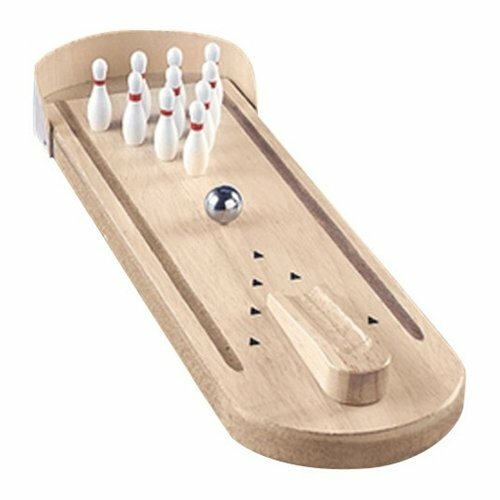 We have standalone bowling themed toys as well as those that are themed in addition to bowling, such as Easter bowling gifts, Christmas bowling gifts, and more. Take a look through our online store and chances are that you'll find something for yourself, for a gift idea, and / or for your own bowling league. Why Buy Bowling Toys, Games, and Gifts from Bowling Delights? It's not easy to find such a large assortment of bowling themed items in one place. That's why our online store is continually increasing in popularity among lovers of the great game of bowling. Quality is our priority at Bowling Delights and we only supply high-quality items. 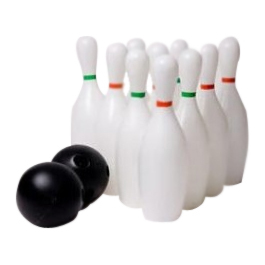 Whether you want a mini bowling set, plush bowling pin, or a 3D bowling jigsaw puzzle you'll find that Bowling Delights not only has a wide variety of bowling themed items but our items are competitively priced and the quality cannot be beat. We offer convenient ordering options and ship directly to you. In business since 2004, our family-owned NJ-based company is focused on quality, affordability, and helping you have a delightful shopping experience with every order.